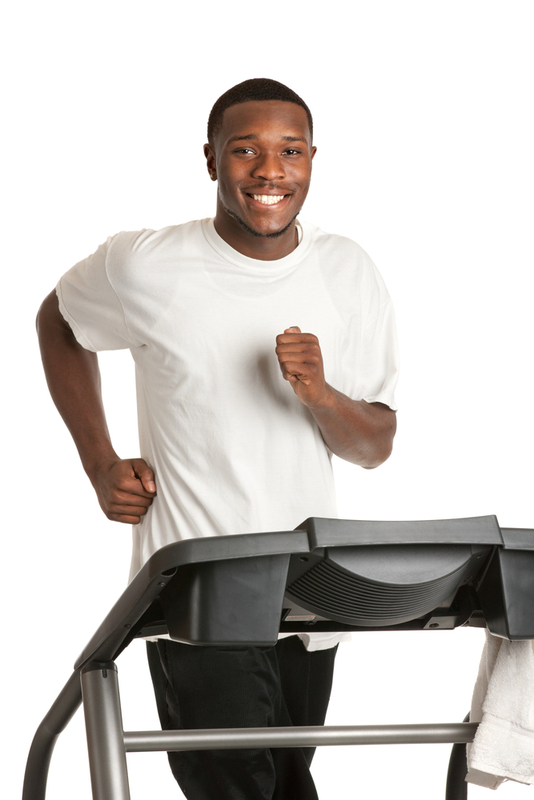 Treadmills are an essential part of many people’s training program. 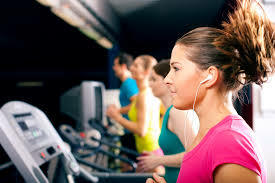 Using a treadmill in a warm, safe environment is convenient and effective. However, many people complain that exercising on the treadmill is boring! Here are some great tips and suggestions on how to keep motivated and entertained while using a treadmill. It will definitely feel like time passes more quickly! If you feel totally absorbed in the screen you are watching you won’t be fixated on the digital clock and the passing of each second. 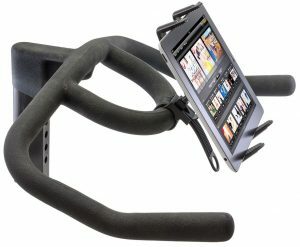 You need to make sure you are either using a treadmill that has an in-built television OR you have an easy-to-fix TABLET MOUNT for your own Ipad or other device. This simple ‘easy-fix’ tablet mount from Charger City is compatible with any size or shape of handlebar and can be installed within one minute! It is compatible with many types of tablet including Ipad, Ipad mini, Microsoft Surface Pro and Nexus Fire. You can fix it to your treadmill at home or take it to the gym with you. Spending a few dollars on this simple device could transform your workout and encourage you to exercise more and get fitter and healthier! Is it safe to watch TV when using the treadmill? Always make sure you attach the safety clip between you and the treadmill (if there is one). Music can drown out irritating and distracting background noisese – e.g. other machines and other people! If you are listening to music, you can’t hear the sound of your own breathing! Trust me, listening to your own huffing and puffing can be a major demotivator! 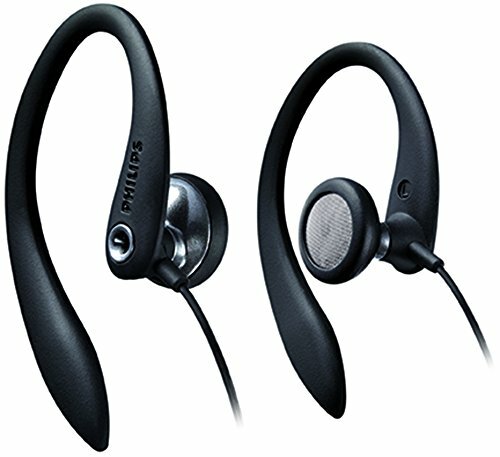 Most people these days use their mobile devices to listen to their favorite music, and use a pair of good quality headphones. One major disadvantage of wearing standard issue earphones is that they tend to pop out due to your movements on the treadmill. 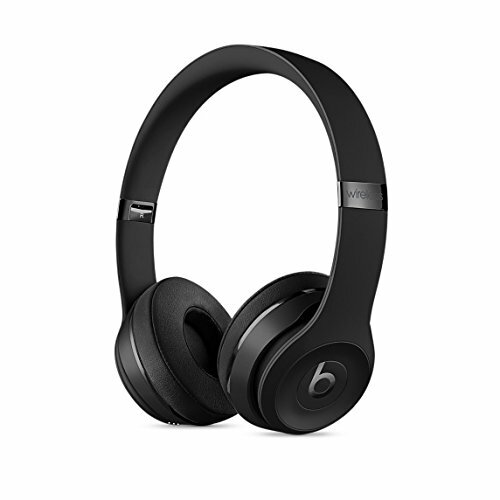 Headphones that fit OVER THE HEAD, such as the well-known superior headphones from BEATS are generally the best choice for runners as they don’t tend to slip and offer amazing sound quality. 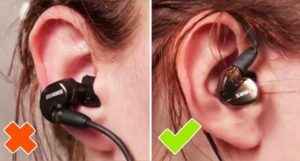 If you really want a hassle-free experience, then choose Bluetooth and wireless headphones as the wires won’t get tangled up in clothing or pulled by the movements of running or walking. TOP TIP: Create a go-to playlist with your most uplifting and motivating songs, specifically for working out to! Make the most of your workout by doing some interval training. Interval training is the favored method of exercise for athletes that really helps you get fitter and faster. Run fast for short periods (up to 2 minutes) at a fast pace you would not normally run at. As you get fitter, you will be able to run these intervals at a faster pace (don’t increase the time beyond 2 minutes). You many also be able to decrease the rest period time or increase the rest period speed. Many runners say that the treadmill is ideal for interval training as it allows you to define the exact speed and distance you wish to run at. Interval training pushes your body beyond it’s normal limits*, and it therefore undergoes a number of responses that result in you getting fitter and faster! Some treadmills have in-built programs that allow you to set up your own interval training workout. Listening to an audiobook instead of music might seem like a unusual choice, but getting hooked into a great story is a fantastic way of diverting your attention! Audiobooks are particularly suited for long, moderate-paced treadmill workouts. The story allows you to develop a strong, rhythmical pace and allows your mind to take a total break from day-to-day life. 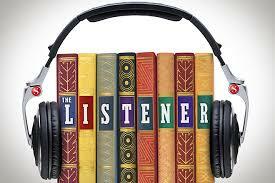 You can listen to audiobooks on any mobile device, Ipad or tablet. If you download the Kindle app onto your device, it makes it easier to upload audiobooks. 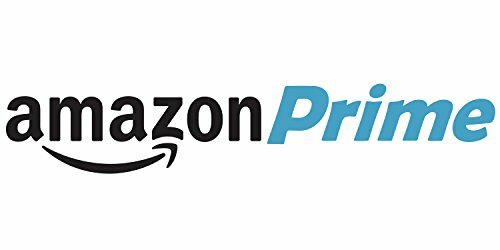 Did you know that you can borrow digital books completely free of charge if you have an Amazon Prime membership? It’s called the Kindle Owner’s Lending Library* and Prime members can borrow a new book every month. There are literally hundreds of thousands of titles available! The biggest motivator of all is to have a specific goal that you are aiming for. Goals can be long-term, medium-term or short-term (ideally you will have all three!). Specific – what is it EXACTLY that you want to achieve? Measurable – how can you measure your progress towards that goal? 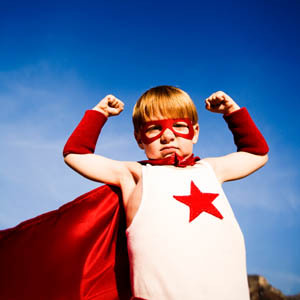 Achievable – are you sure that you will be able to achieve it? Realistic – what kind of things could get in the way of you achieving your goal? How will you overcome these obstacles? Timed – what is the timeframe for achieving all that you want to do? Once you have considered all these factors, now is the time to WRITE your goals down and SHARE them with others who will support you on your journey. 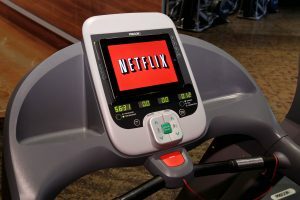 There are lots of motivating ways to fight the boredom when working out on a treadmill from watching your favorite program to listening to music to setting goals and doing interval training. Whatever method you use, the aim is to encourage to exercise more often and for longer durations. Any exercise program will be more successful if you are enjoying keeping fit!